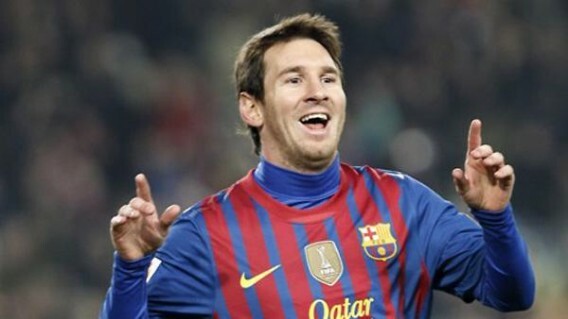 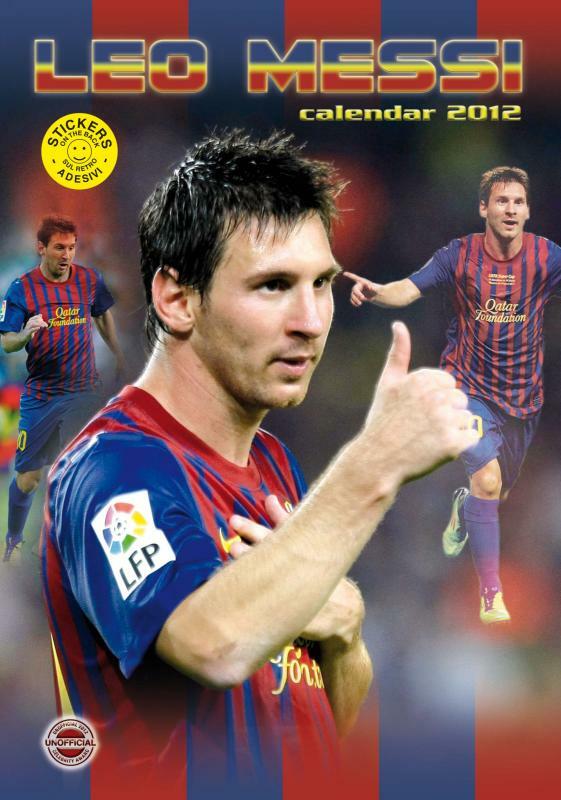 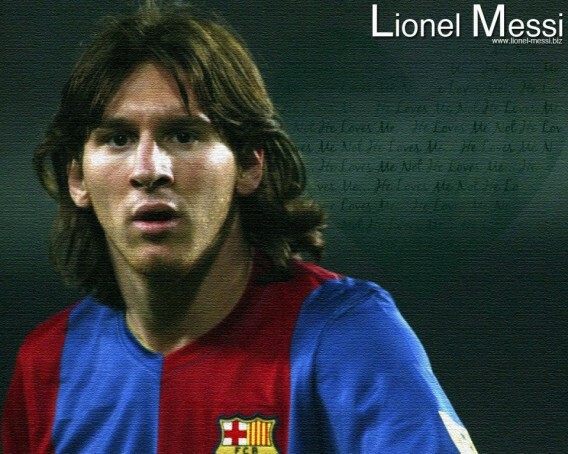 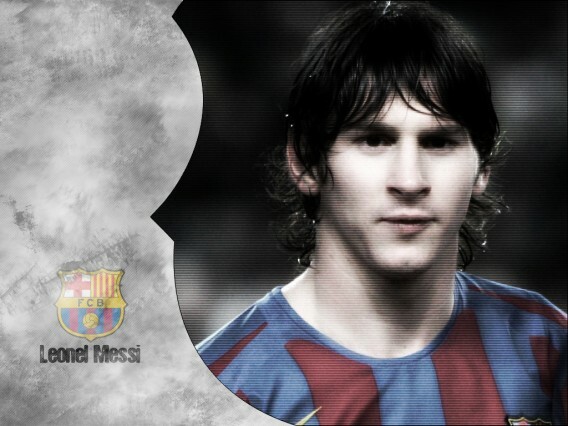 On June 24, 2012 Lionel Messi celebrates his 25th birthday. 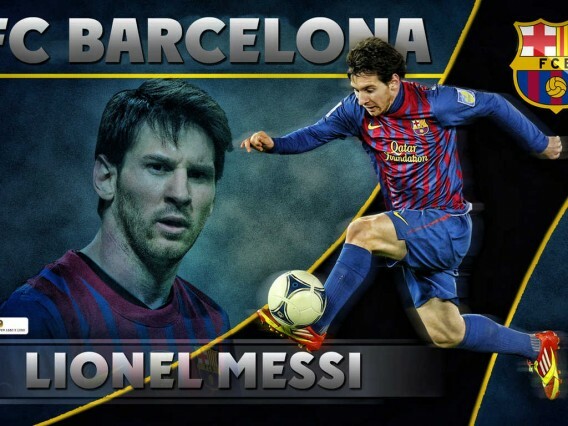 Wondrouspics wishes the Argentina international and FC Barcelona forward many happy returns of the day and hope he has an injury-free, trophy-laden and fabulous year ahead. 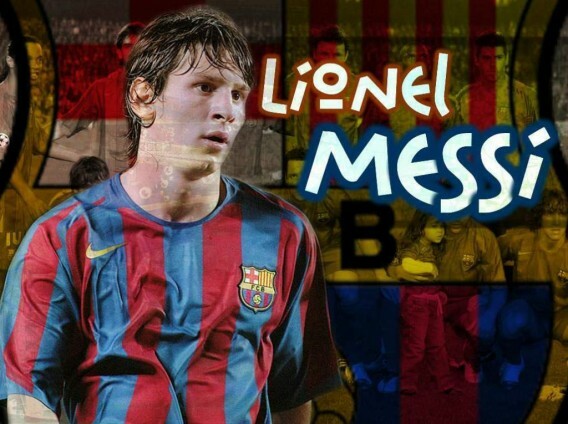 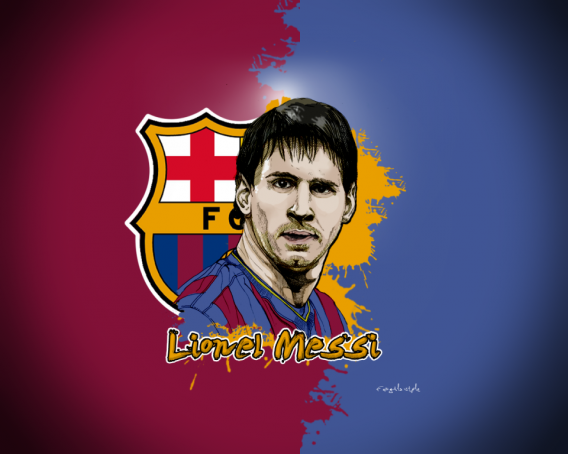 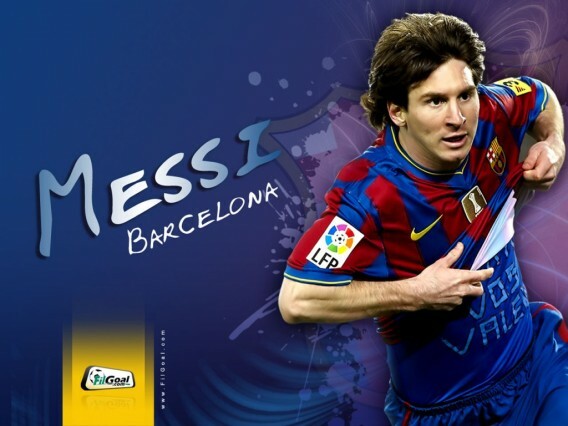 Lionel Andrés Messi (born 24 June 1987) is an Argentine footballer who plays for La Liga club FC Barcelona and is the current captain of the Argentina national team, playing mainly as a forward. 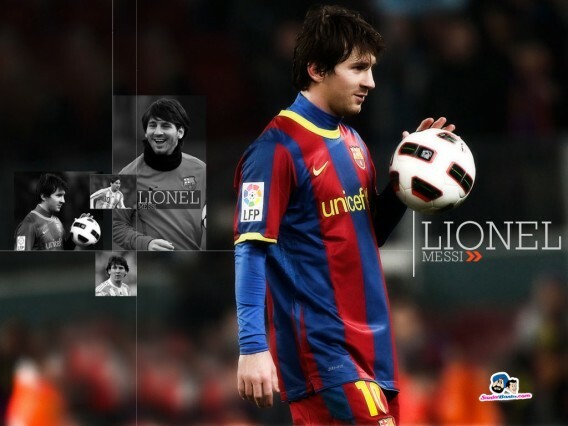 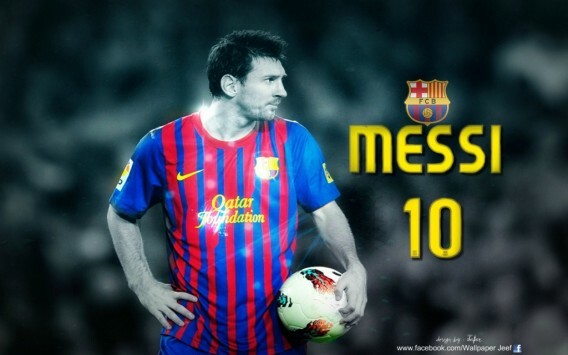 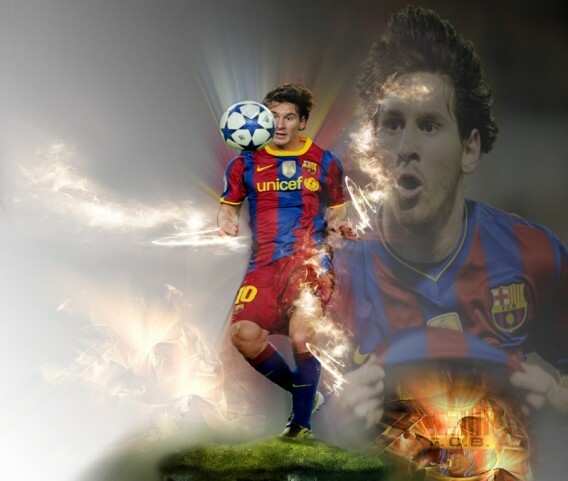 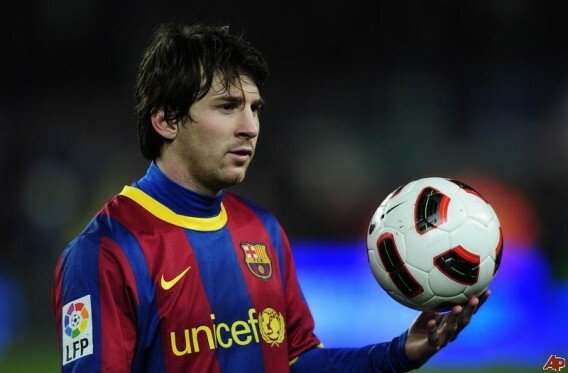 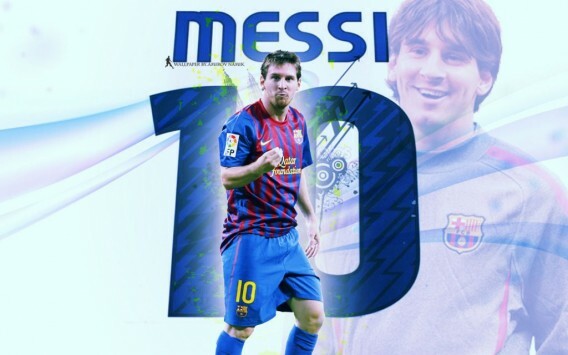 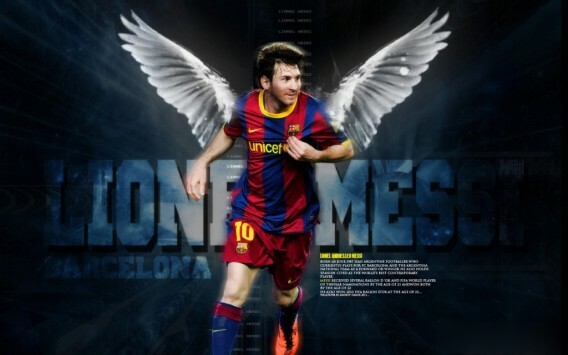 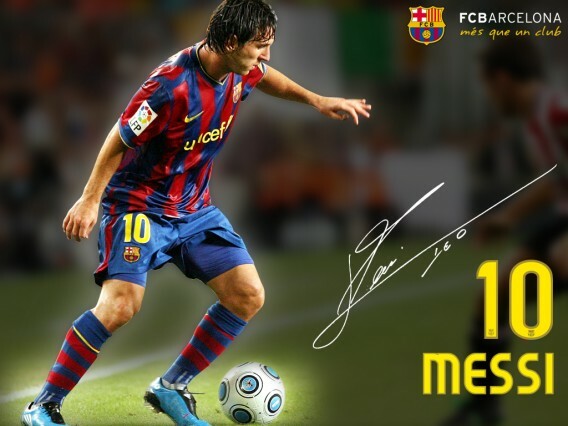 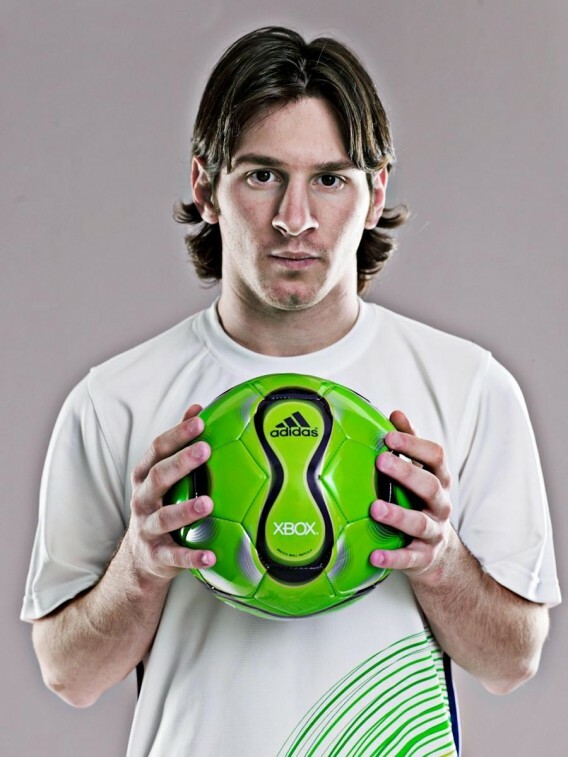 By the age of 21, Messi had received Ballon d’Or and FIFA World Player of the Year nominations. 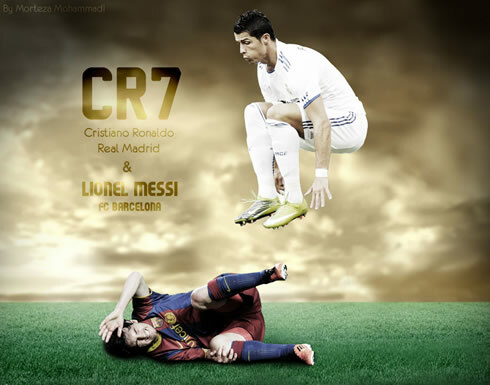 The following year in 2009 he won both the Ballon d’Or and FIFA World Player of the Year, and won the inaugural FIFA Ballon d’Or in 2010 and 2011. 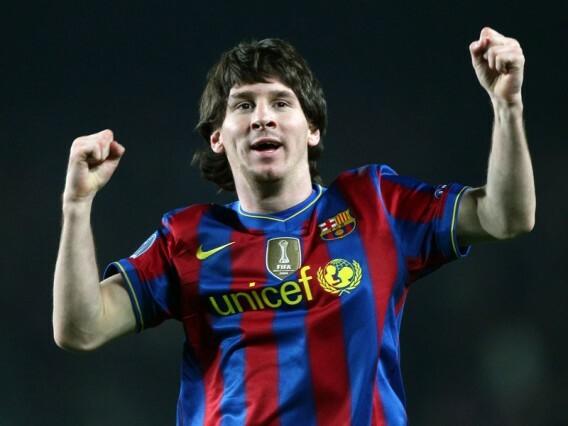 He also won the 2010–11 UEFA Best Player in Europe Award. 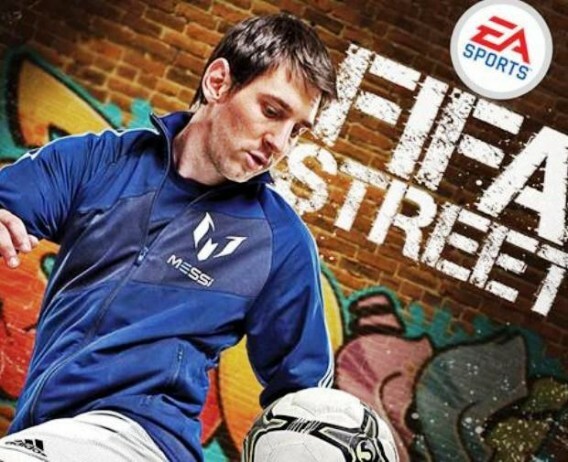 Strengths: His ball skills are second to none, his runs from midfield are usually lethal and he is almost impossible to tackle when he gets his head down. 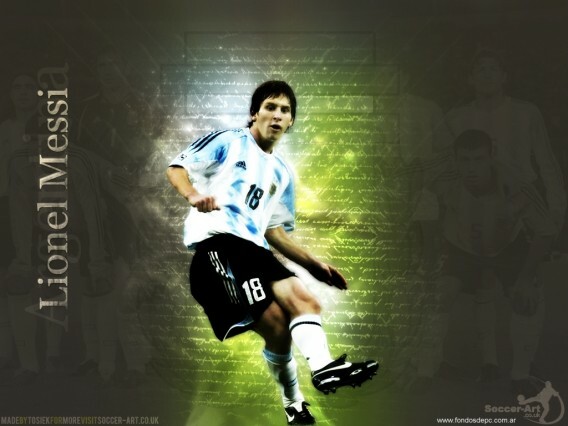 His balance when running at speed is incredible. 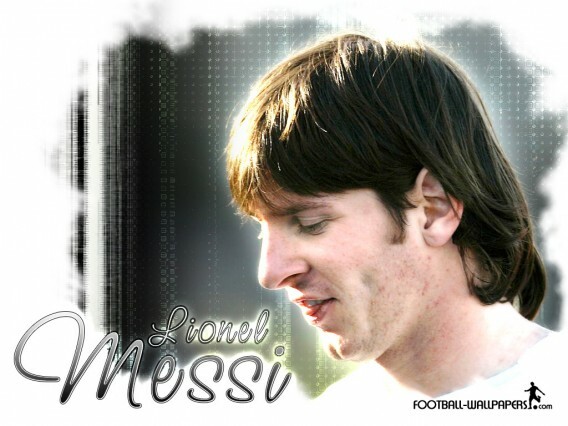 Weaknesses: Too often he searches for a way to finish moves by himself without looking for team-mates in a better position to shoot at goal. 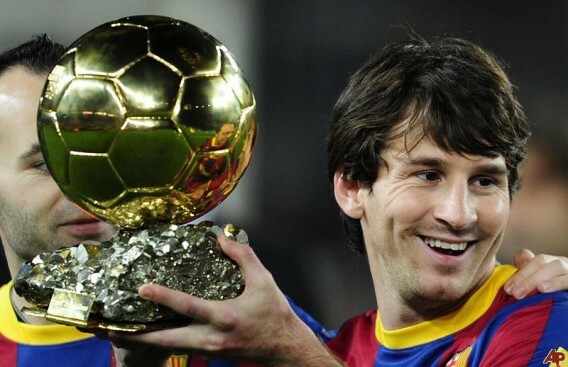 Career high: Winning the 2009, 2010 and 2011 World Player of the Year awards. 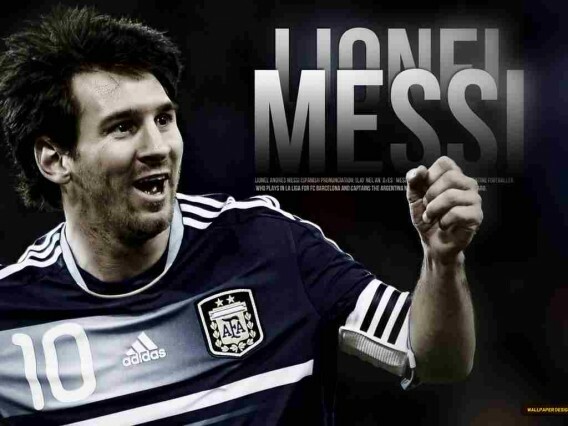 Career low: He was unable to perform to his best in the 2006 World Cup in Germany, where Argentina were eliminated in the quarter-finals with Messi looking on from the bench. 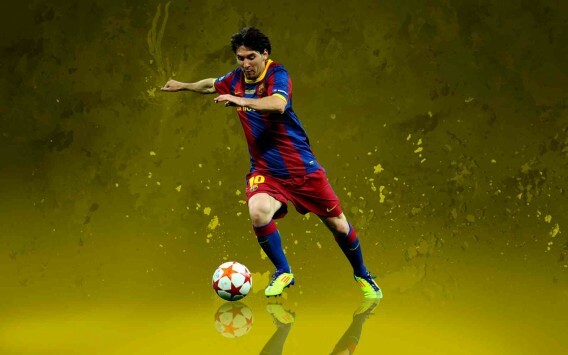 Style: Quick, incisive, balanced, a stylish runner with the ball. 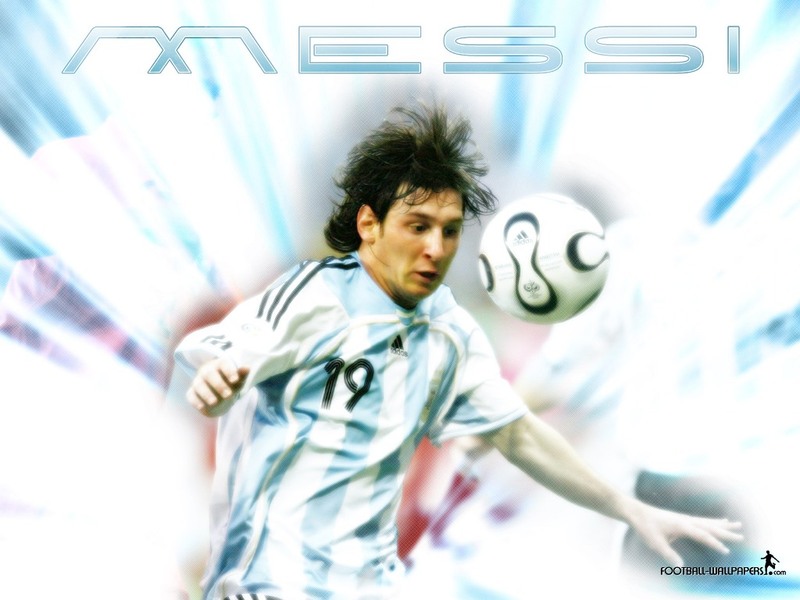 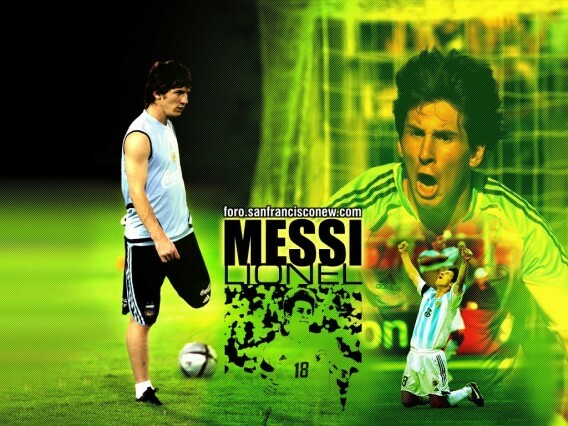 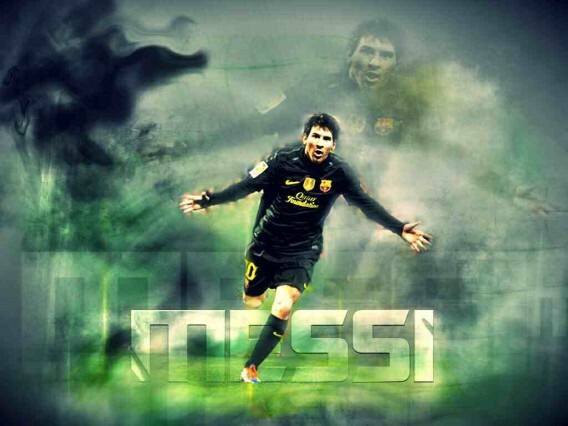 Quotes: “Messi is my Maradona,” said Maradona himself, as the head coach of the Argentine national team. 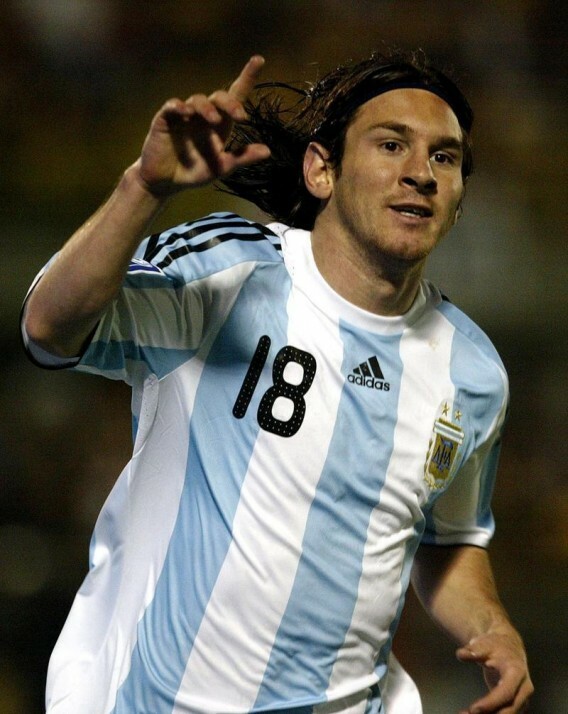 Trivia: His debut with the national team (against Hungary) was a disaster: he entered the game in the 18th minute of the second half, and 47 seconds later was sent off.